I was never very vocal about it, but I love secrets. 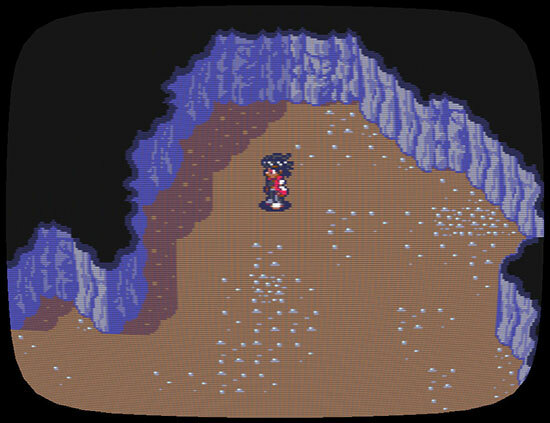 I even like games like Romancing SaGa where the whole game is just finding and exploring locations. 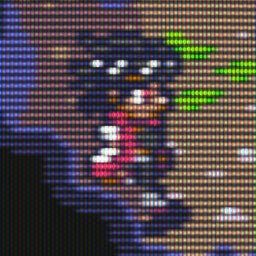 If you haven’t played that, in RSG the overworld is basically just a map where you can move a cursor around. Locations will show up once you’ve heard about them. So basically just walking through a town and talking to random NPCs and then returning to the map might make new locations pop up because the NPCs mentioned them. Often there are multiple ways to make them appear too, because different NPCs talk about the same place. The “fade in” of secret locations looks interesting. I’m honestly not sure how it will feel when you play yet. In Another Star, it really gave you this “happy” feeling when you found a secret location, but walking over literally every tile can also be exhausting. Making it easier to find while reduce the “happiness” but will also make it less exhausting. But it will always be a compromise, there’s no perfect solution here. It’s like with drops in an MMORPG. You can put an item that drops only 0.01%. Then hunting for that item will be repetitive and boring, but boy, do you feel happy when it actually drops. You know what I actually like the most? It’s when there are very subtle visual hints that there is something. Like that one grass tile being slightly different than the others. Or that one part of the wall that doesn’t draw a shadow. But I guess you try to keep the tile limit low, so that wasn’t an option. 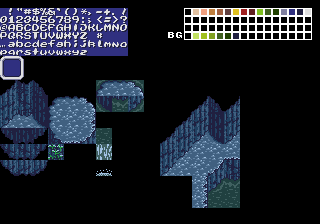 Another thing to keep in mind is that, as it stands, Another Star’s 2 overworld is roughly twice the size of the overworld in the first game. Another Star’s overworld was 32,256 tiles². Another Star 2’s overworld is 65,536 tiles². That’s a lot more wandering around in order to check every single tile, and don’t forget that movement is also slightly slower on the overworld now. Add to that the fact movement is no longer grid-based, and it could easily add up to frustration trying to figure out where the invisible “sweet spot” is to actually take you to a place. In my testing so far, I think the new “discovery” solution feels pretty good. There’ll be a little chime that plays when one pops up, too, making it feel all that more rewarding, I think. 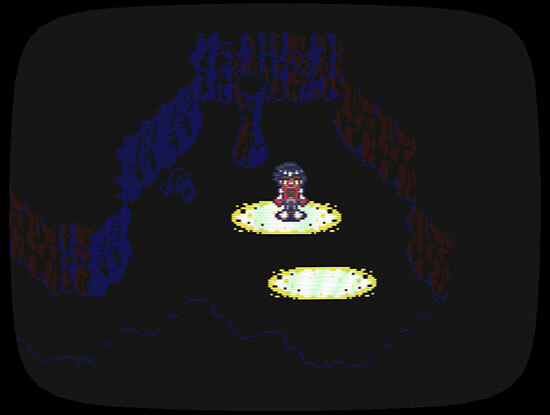 The demonstration cave in the GIF is just off the road at the *very beginning* of the game, making it almost impossible to miss. 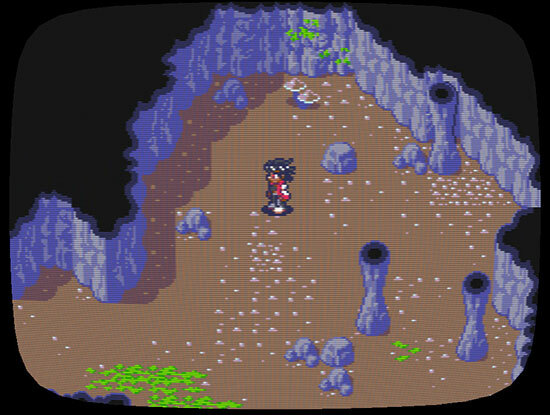 Other locations will require a little more leg work, so you’ll still have to trek around if you want to find things. You’re basically just covering more tiles at a time now, and having them automatically marked down for later. The game’s scripting engine also allows each poi to have its own “discovery range”, so perhaps the really good stuff you’ll have to be closer to to find? Would especially make sense for pois in, say, deep jungles, now that I think about it. We’ll see what direction this all goes in time. 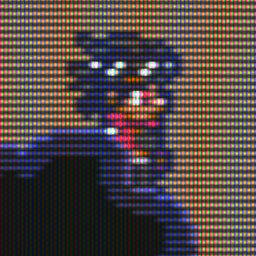 Another thing I remembered: Wild Arms 2 and 3. Ever played those? In those two, locations, even villages, weren’t on the map until you scanned for them while being nearby. Though it really just made you spam the scan button all the time, might as well make that automatic. I thought about having things like cities and such work the same way as “hidden” locations, but it didn’t really make sense to me, especially when, from a story standpoint, most of the characters in the game would already know where they are.